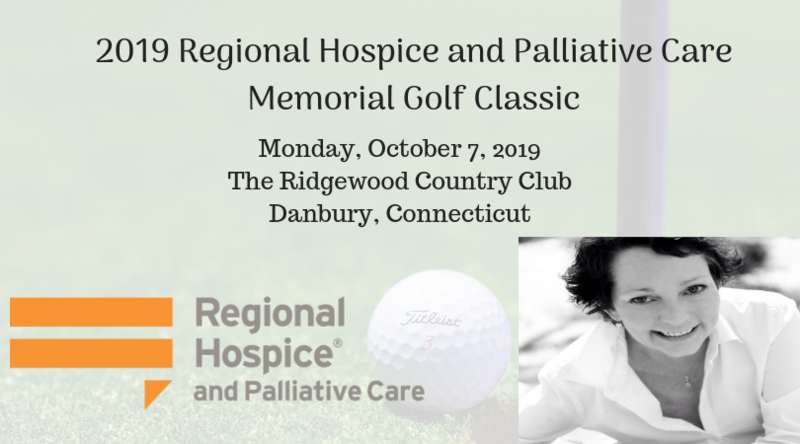 Join us for our annual golf classic that will pay tribute to Patti Collins Capilli of Ridgefield on Monday, October 7, 2019 at the Ridgewood Country Club. Our golf classic raises essential funds to support the $1.6 million that Regional Hospice provides annually in free, un-reimbursed patient care and services. It is a fun and spirited day that helps Regional Hospice achieve its mission of helping our patients “Make the Best of Every Day”.